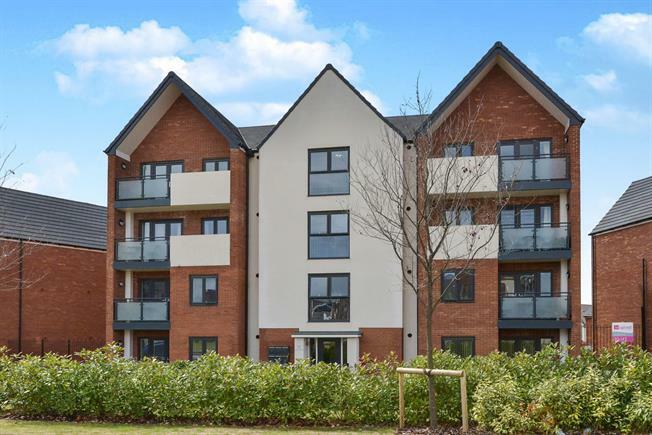 2 Bedroom Upper Floor Flat For Sale in Milton Keynes for Asking Price £253,500. Presented in immaculate condition throughout, a spacious two bedroom penthouse apartment in the ever-popular Fairfields development. This property boasts a large entrance hall with ample storage, Open plan Lounge/ Kitchen space with double doors onto the balcony, a generous master bedroom with En-suite and spacious dressing room, large second bedroom and a family bathroom. The apartment also benefits from gas central heating, NHBC warranty and allocated parking.